Mastered by Emerald Brainjam; artwork by Marina Anauate; produced by Jyro, and released in 2018. Cannibals enjoy! MP3 Download | FLAC Download | WAV Download · Download count: 12,507. 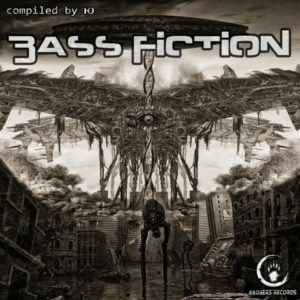 Was best of bass fiction..
Been listening to this over the last month. I love the whole thing. Great stuff. We loved this one so much that we’ve already started thinking about making a trilogy! Glad to see this got a great response. Much love!